3 Hours FREE parking available next door in Chatswood Chase. Disabled parking with lift in the building. Our physiotherapist speaks Mandarin, Chinese, Bahasa and Malaysian. 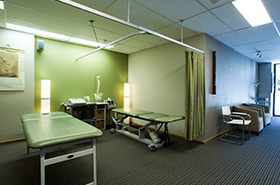 Physio fx is your team of professional physiotherapists dedicated to relieving suffering caused by a movement related injury or experiencing chronic pain. 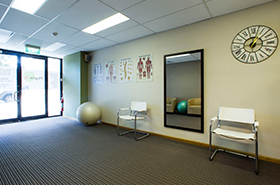 At Physio fx we believe that physiotherapy is not just for active sportspeople, it’s for everyone – and at our Chatswood clinic we treat a wide range of patients and conditions, including: workplace injuries, third party motor vehicle accidents, sports injuries, pregnant mums, children and senior citizens. Our aim is to get you back on track as fast as possible, through an individually tailored programme of manual or manipulative treatment combined with a home-exercise plan designed to maximise the effect of your physio sessions.